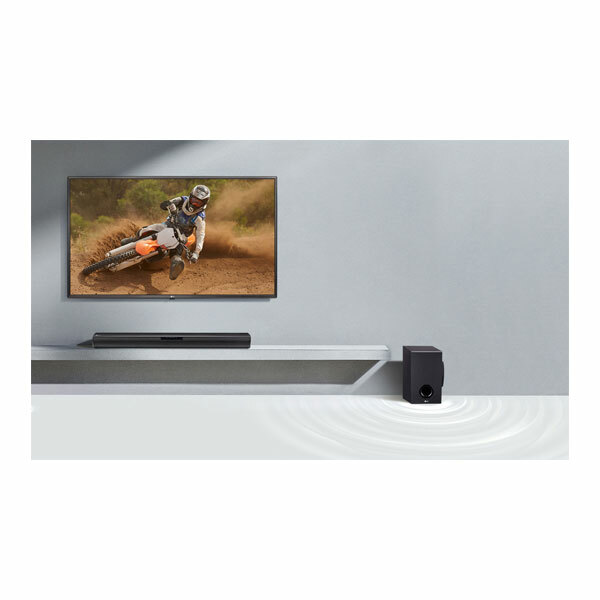 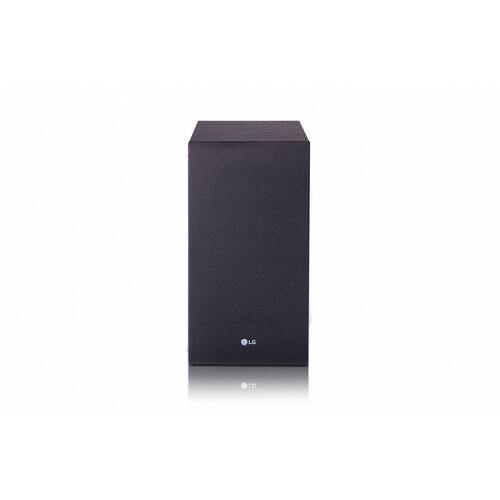 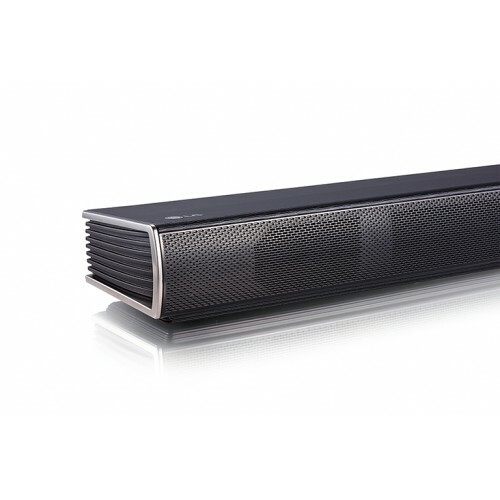 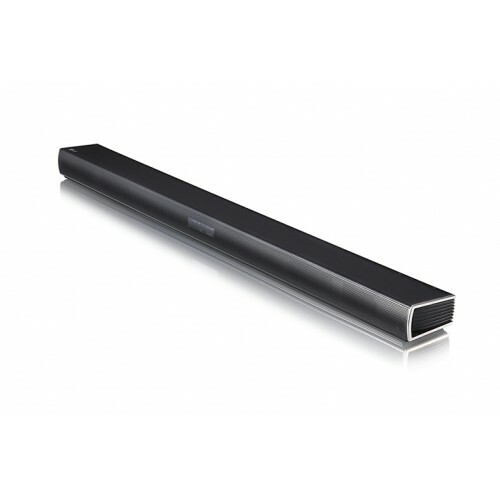 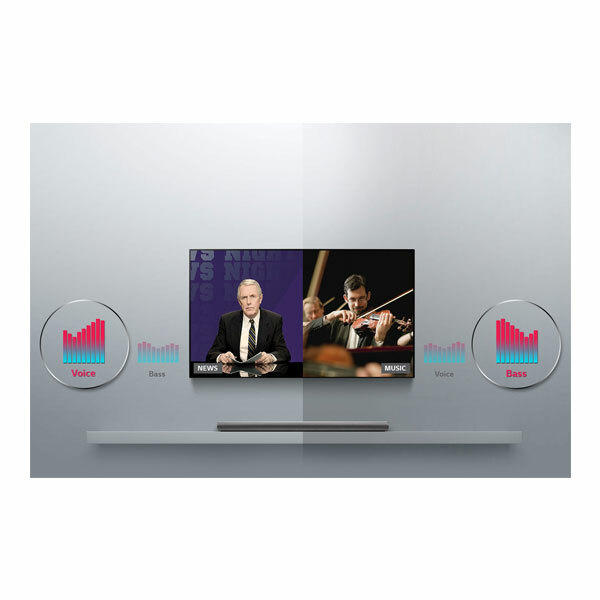 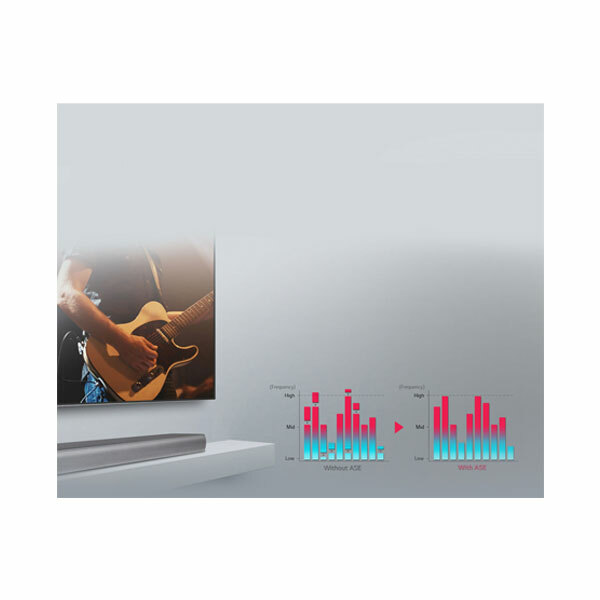 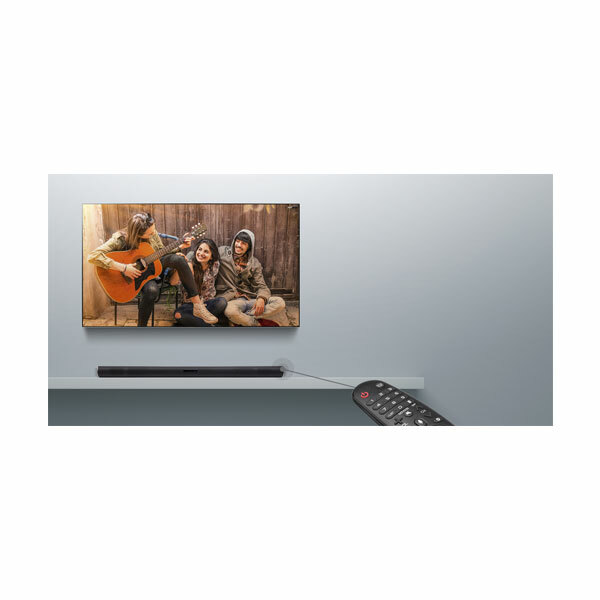 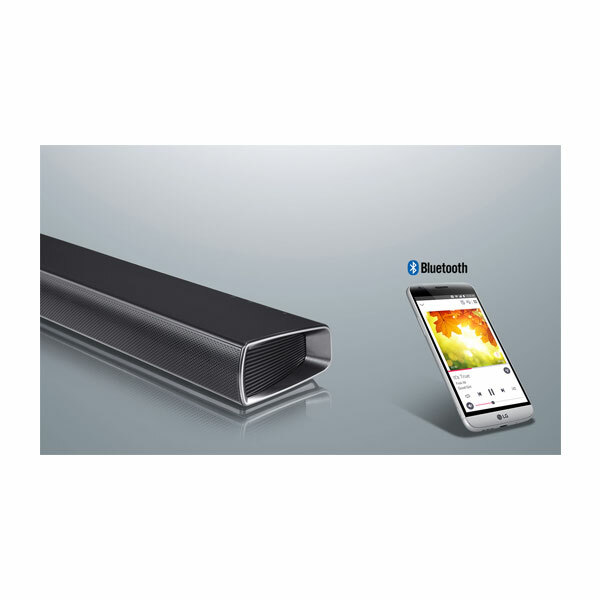 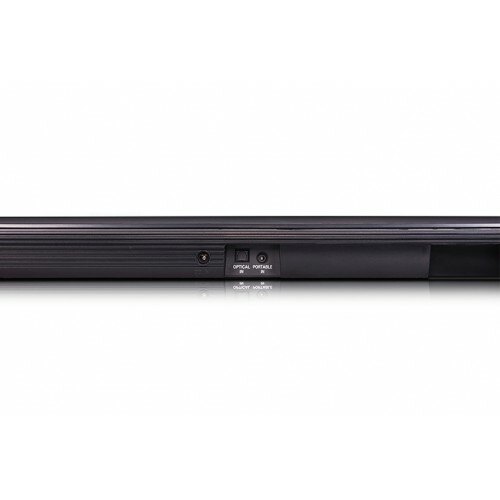 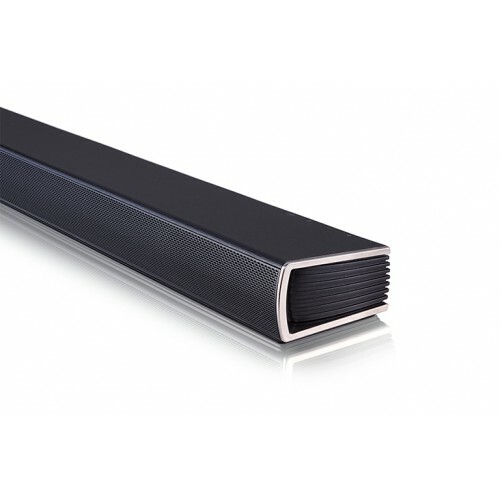 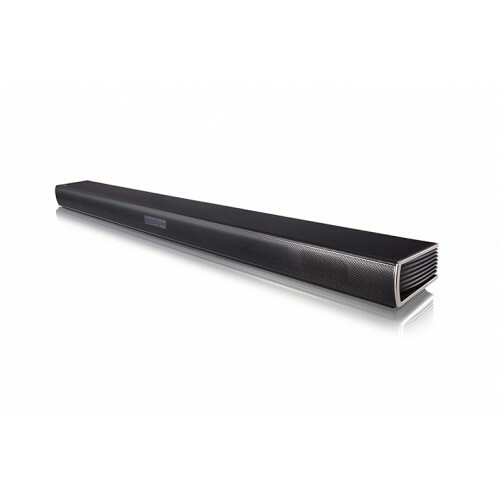 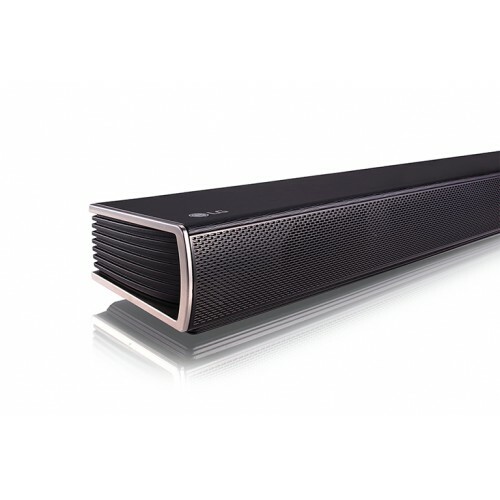 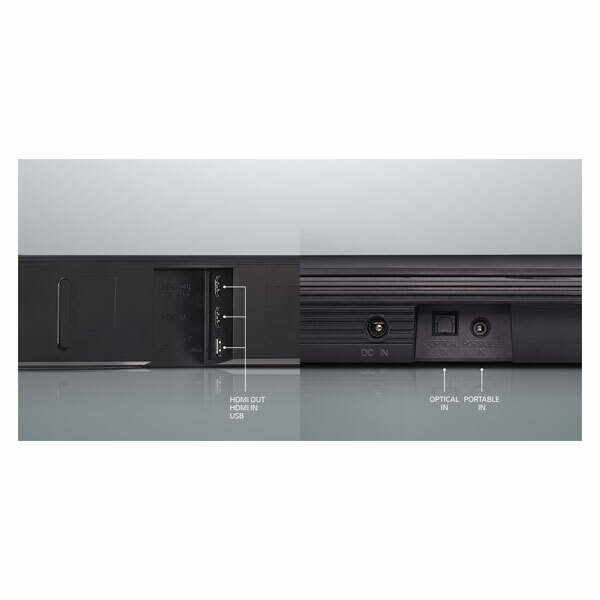 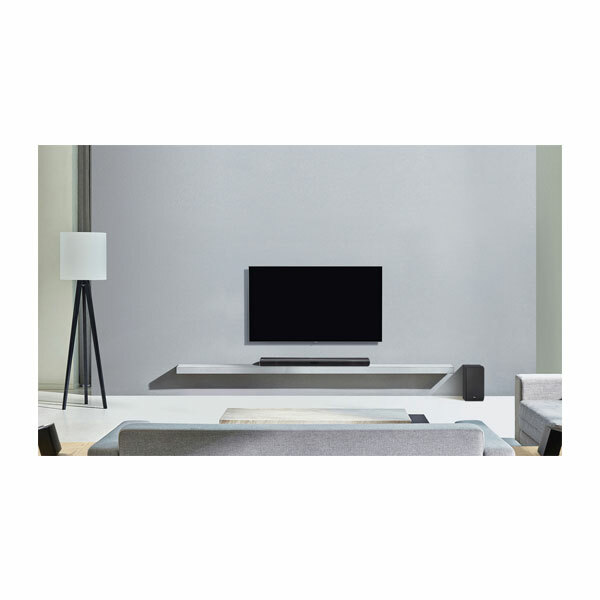 LG Soundbar comes with a remote but you can choose to use your own *TV remote as well. 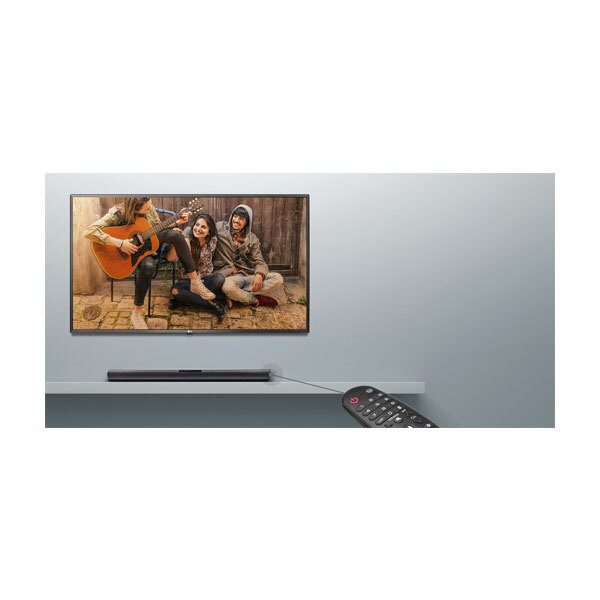 (*LG, Sony, Philips, Sharp, Panasonic, Vizio, Toshiba and Samsung brand remotes). 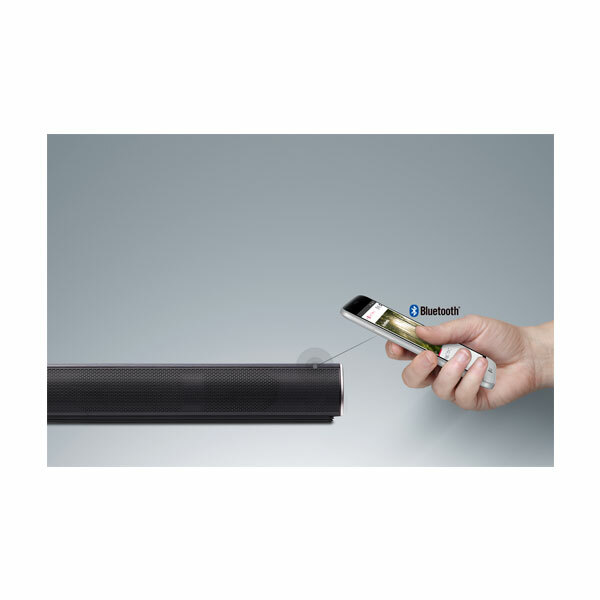 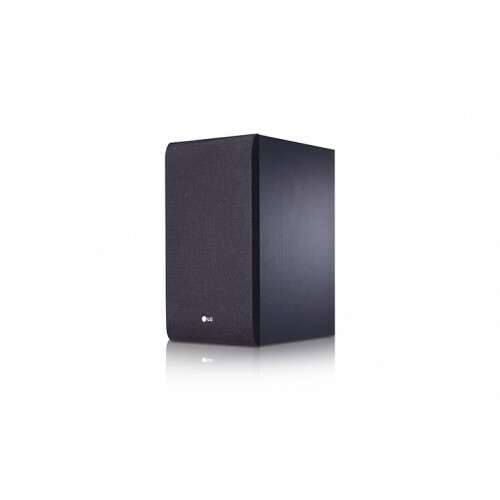 Feel free to connect to the device you wish with HDMI, USB, Optical, Portable In and Bluetooth connectivity.